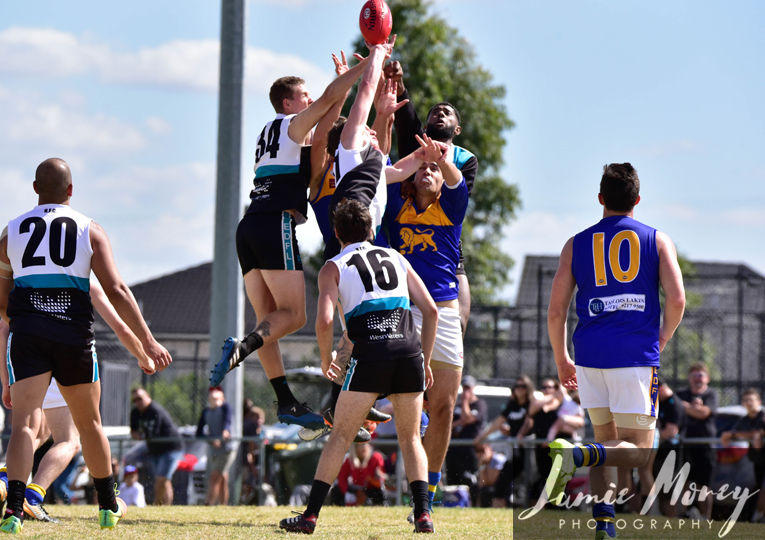 The Essendon District Football League consists of 29 fully-aligned clubs that span five council areas in Melbourne’s north-west metropolitan region. 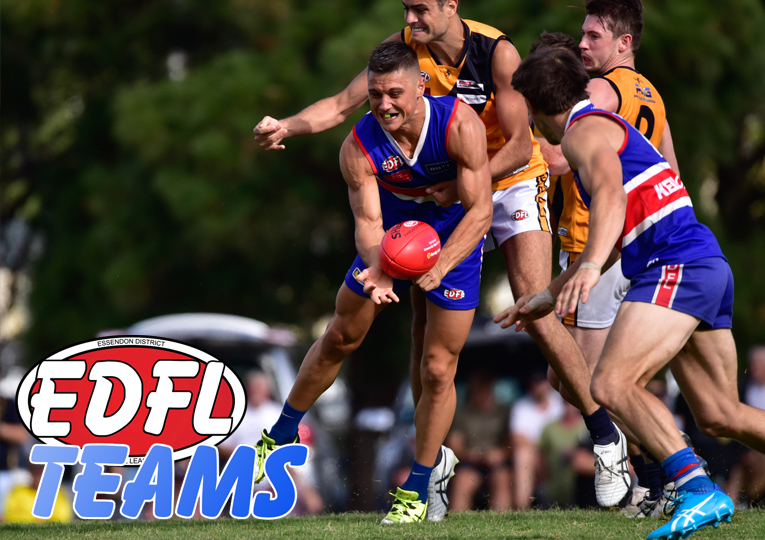 Scroll down to see our full list of EDFL Clubs (in alphabetical order). 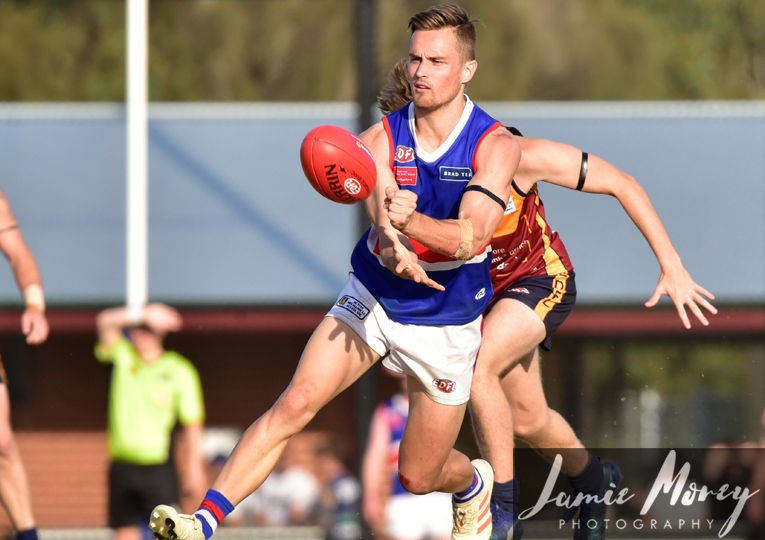 The Essendon District Football League also has five Associate Clubs participating in our Senior Women’s, Junior Boys & Junior Girls competitions. Scroll down to see our full list of Associate Clubs (in alphabetical order).